Rees aged 11 and Mirren aged 9 are brother and sister and both have Cerebral Palsy. This affects each of them differently and provides them with many daily challenges. 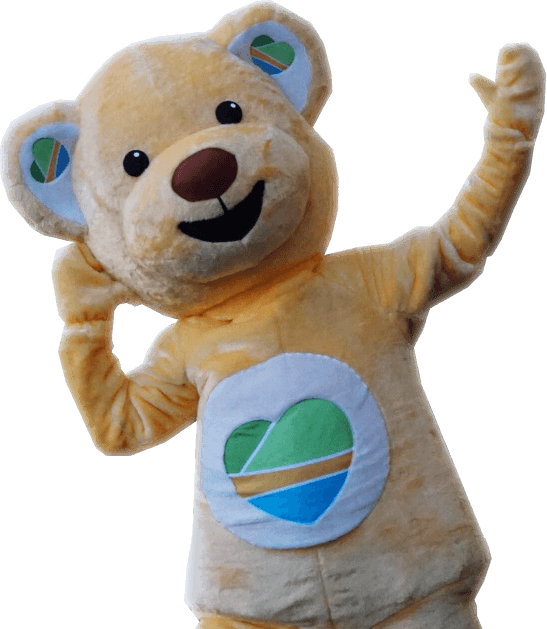 The children have mobility problems and other specific conditions and require daily physiotherapy which is not provided on the NHS. We have been able to provide blocks of intensive physiotherapy for Mirren and her health and strength has dramatically improved. We were also able to purchase a trike each for Mirren and her brother Rees as neither of them are able to ride a two wheeled bike and we are delighted to report that this has given them both enjoyment and some much needed independence. Rees aged 11 and Mirren aged 9 are brother and sister and both have Cerebral Palsy. This affects each of them differently and provides them with many daily challenges. 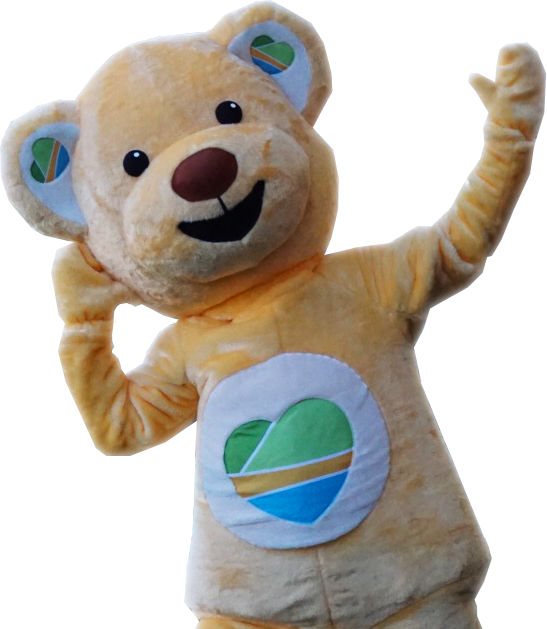 The children have mobility problems and other specific conditions and require daily physiotherapy which is not provided on the NHS. We have been able to provide blocks of intensive physiotherapy for Mirren and her health and strength has dramatically improved. 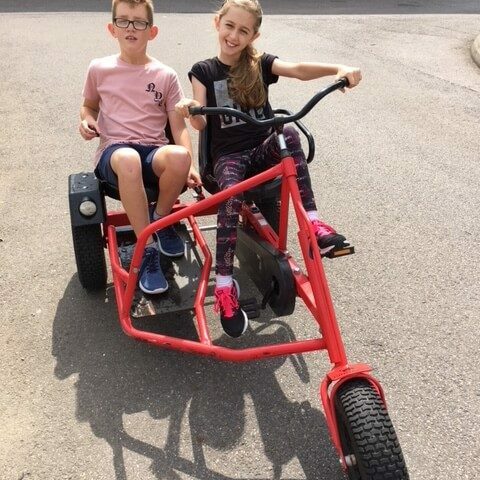 We were also able to purchase a trike each for Mirren and her brother Rees as neither of them are able to ride a two wheeled bike and we are delighted to report that this has given them both enjoyment and some much needed independence.